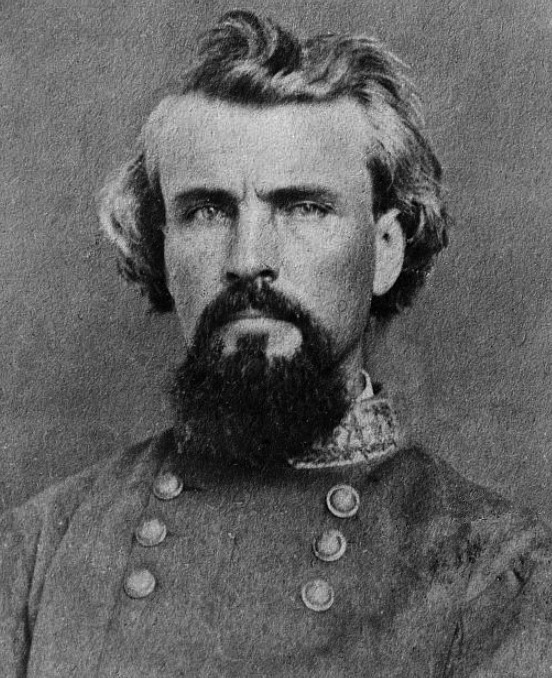 This entry was posted in Life is Interesting and tagged getting at the truth of a matter, Nathan Bedford Forrest, political Facebook posts. Bookmark the permalink. Yes! Forrest just looks like he has an interesting story. Well done Austin. A complex man during a very complex time. I would however NOT encourage everyone to get out and vote tomorrow. Emotional, reactionary and irrational folks should simply stay home and allow thinkers, that have studied the issues and the candidates, determine the course of our republic.